I have 2 phones because I like to keep business separate from personal. To save money, I decided to get a prepaid line for online transactions since I mostly use Viber for that. But while I enjoy the no strings attached policy of prepaid lines, I'm not much a fan of it's lack of costumer support, the complicated promo codes that need to be memorized plus the hassle of having to go out of my way just to top up load. The GoSurf299 because I get free Premium Spotify monthly. Really, that's the only reason I have for choosing that and I've been on it since time memorial. With Globe myStarter plan, I can now convert my Prepaid line to Postpaid, maintain THE SAME BUSINESS NUMBER and pay the same fixed amount monthly! Yup, you can now switch easily and enjoy all the conveniences of having a postpaid plan for less. Did I mention you also get a free phone? This isn't just perfect for small business owners like me but also for those you'd like to appoint a fixed monthly load budget to like kids, drivers, fleets and household help. 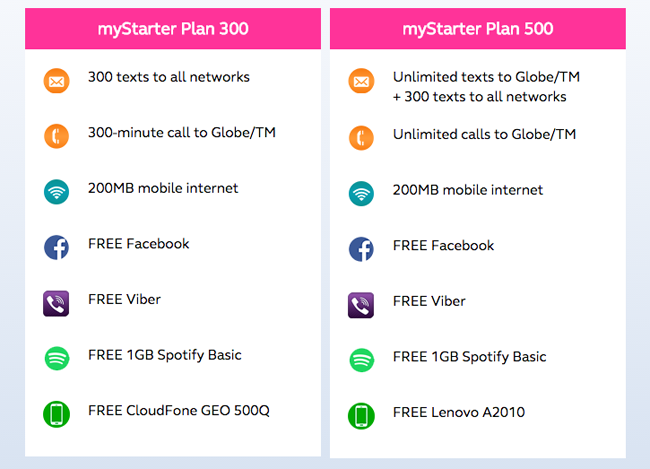 For more info on Globe's new myStarter plan, visit: http://www.globe.com.ph, call 7301010, or visit a store nearest you. A plan for just 300 is not a bad idea. Actually my hubby switched to Globe (mas malakas daw kasi signal sa amin) and I am still thinking of switching because I still have a post paid from the other brand. 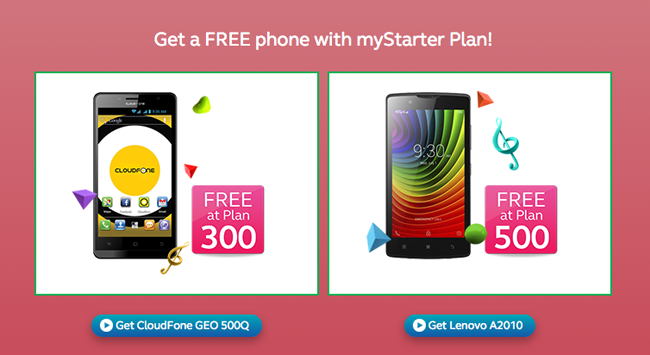 This is a good deal especially that you get a free phone with that. But I am not going to switch to post paid. I don't need it as of this moment. Such a nice deal. most of my friends are Globe subscribers and some of them have complains re services and signal but there are also some who are just happy. I wish Globe had this service before so that I can retain my super, super old Globe number. I have another prepaid number though, maybe I'll have it converted to postpaid. I used to have a Globe plan but I found their billing statements so confusing and compounded. 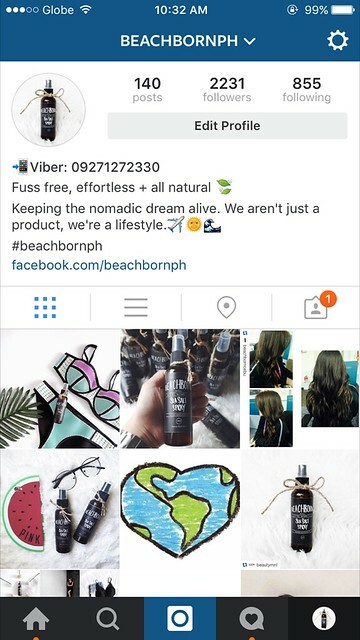 The service being presented seems good but I don't think I'd go back to Globe. Wow, it's good that they have this now. I had sepanx with my old number before when I opted for a line. I wish they had this before! I'm on postpaid with Smart, under my husband's account. I can't say I'm satisfied with them but it'll do for now. I used to be with Globe for my prepaid and was happy with it when I was in the South. Parang mahina Globe in this area. This is good news. I will be sharing this new information to my friends. I'm currently using a postpaid plan from Globe and I don't have any problem with their service. I'd love to try the myStarter plan 300. Question, though, when you convert from prepaid to postpaid, will you retain your cell phone number?